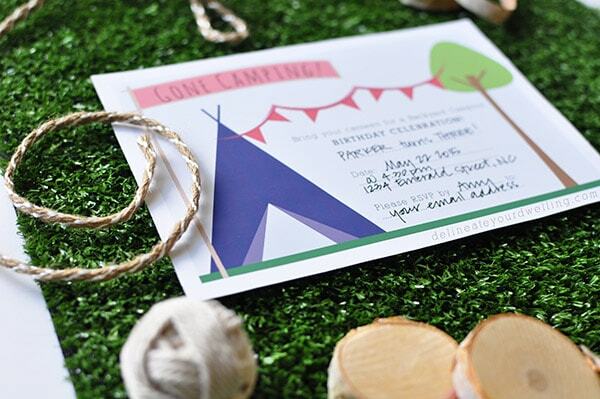 INSIDE : Download your fun and adorable Camping Birthday Party Invitation. 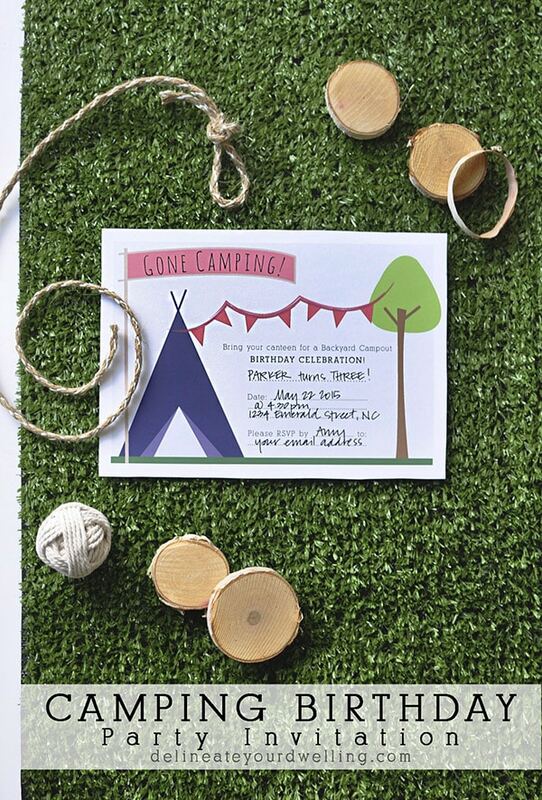 The perfect birthday theme for a children’s party is Camping! My son will be celebrating his third birthday very soon! How that cutie pie boy is turning THREE I just do not even know. I love celebrating my babies on their birthdays and making them feel special. 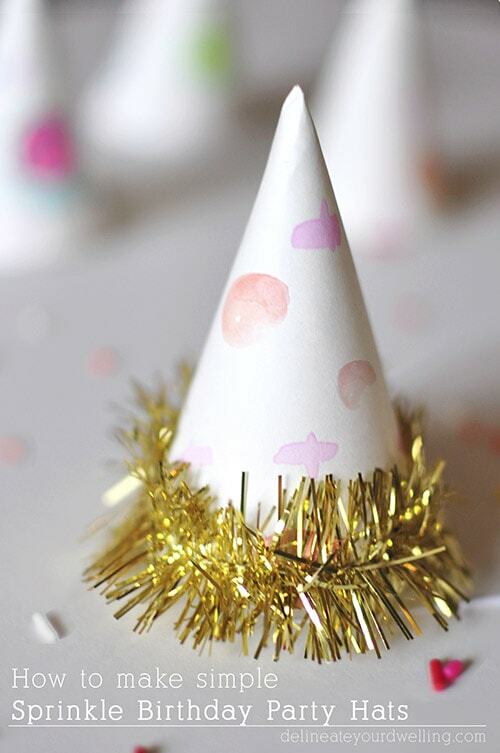 However, birthday parties can quickly get out of control and you can spend hundreds of dollars on decorations, favors, cake, activities, etc. I like going the DIY route because I can create a fun day for them and spend half the money. 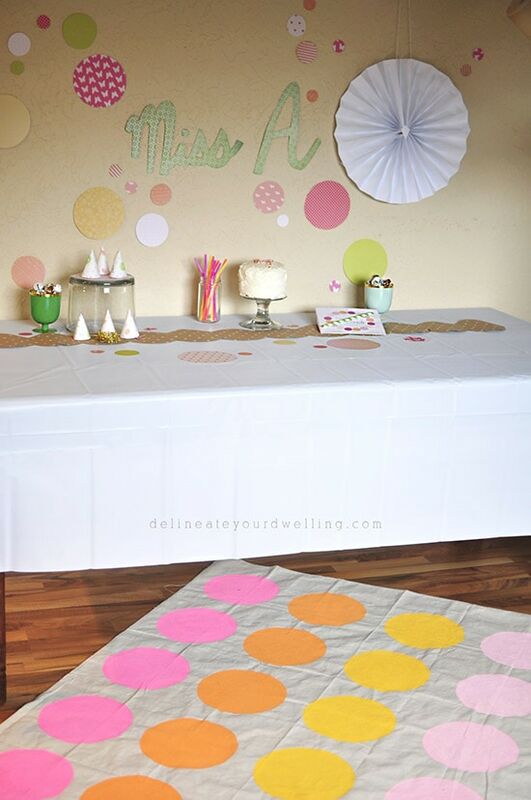 This year we are doing a Camping Birthday Party theme and today I am really excited to kick off a Wednesday mini series of Camping Birthday Party DIYs. 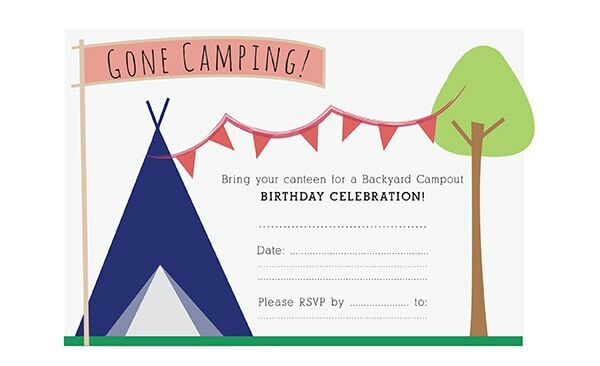 Today I am sharing my FREE printable Camping Birthday Party Invitation. I loved designing this birthday party invitation. They are 5″ x 7″ in size and are easily customized with your own party information by blank lines to fill in. Want to see how the entire Camping party came together? On the downloadable file, I it setup to have two invitations per page for easier printing. Sign up for the DYD Insider newsletter to receive access to my ENTIRE DYD Printable Library along with this Camping Invite printable!!! 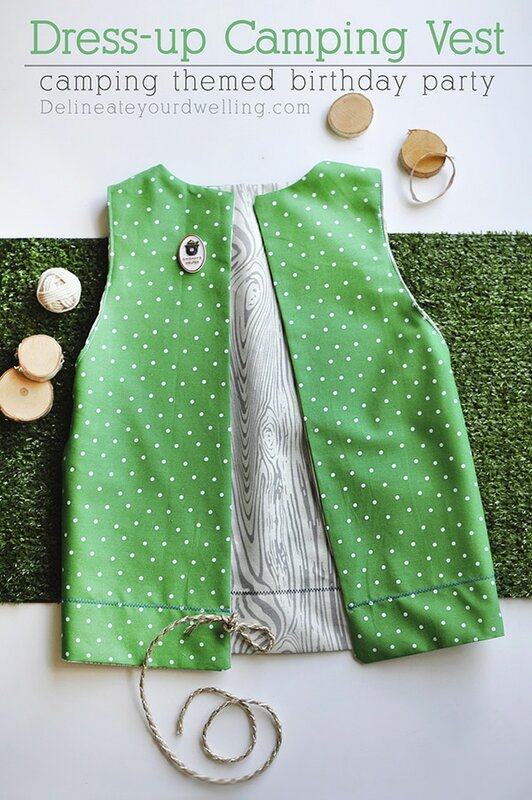 See how I made an easy Sew a Dress-up Camping Vest for the party, too! If you like this party invitation, you might like these Sprinkle party ideas I put together for my daughter’s birthday earlier this year. I would like to use your Camping Party Invitation but when I click on the Download File link it takes me to my Google Drive but that is it….no file. If there is another way I could get the file would truly appreciate it. Thanks for letting me know, Marisa! I tried the link and it seemed to work for me. What is your email and I can email it to you. Such a cute idea! Can’t wait to see the rest of the series! So glad you decided to share with us at #ShareTheWealthSunday! 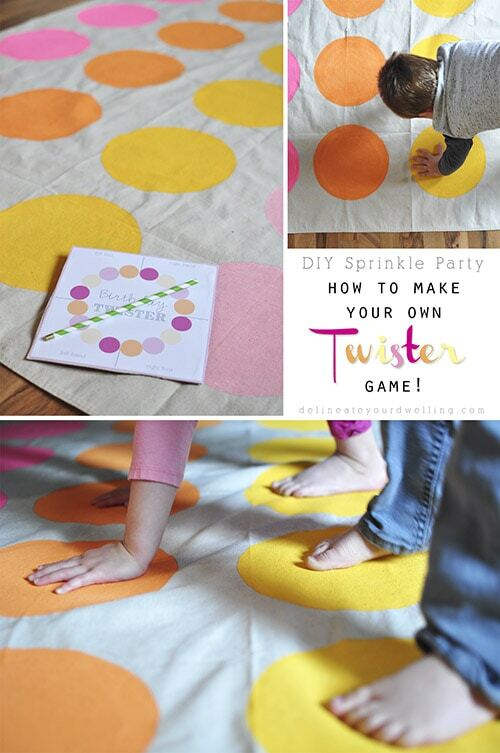 What a fun party idea and such a cute invitation. Pinning for when my little dude is a little older! Thanks so much, Carlee! It was such a fun party to put together! !